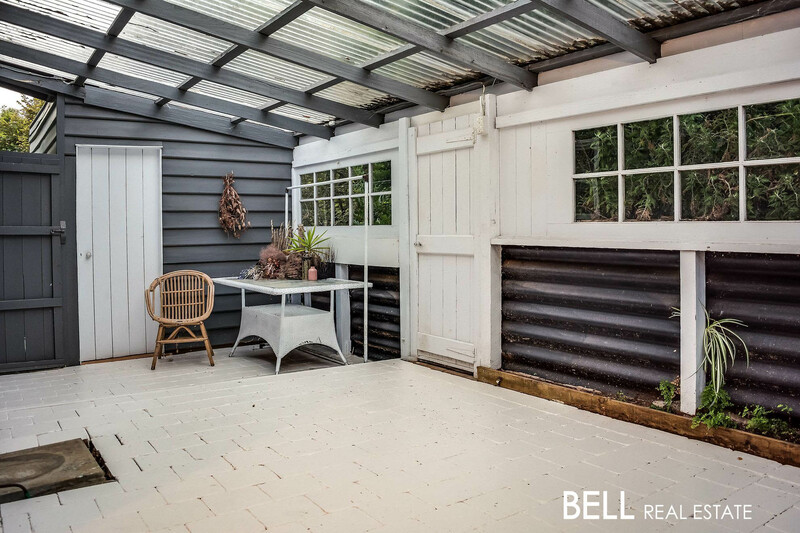 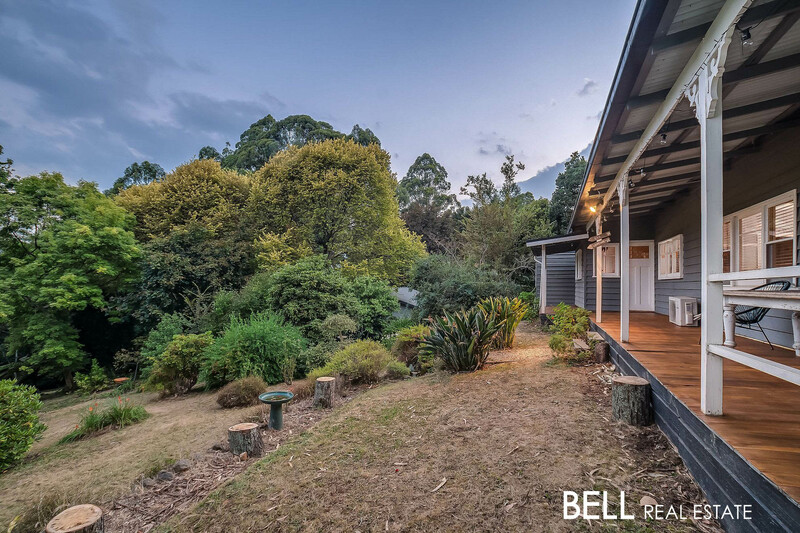 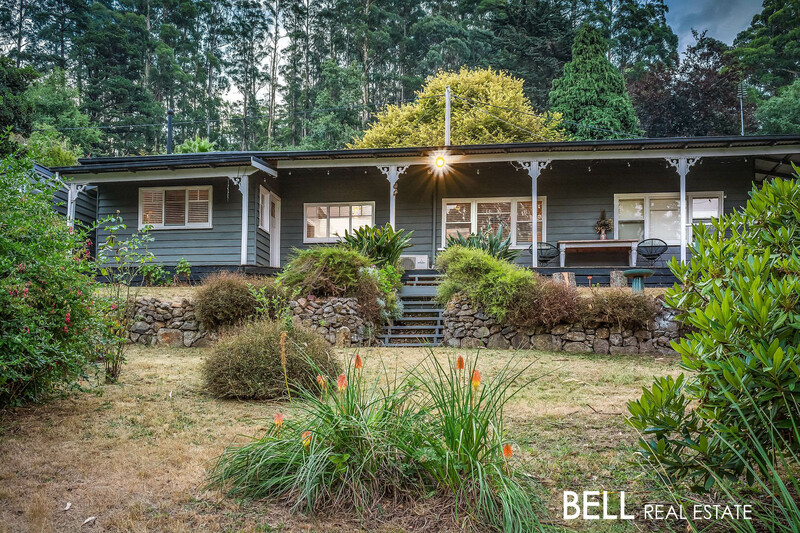 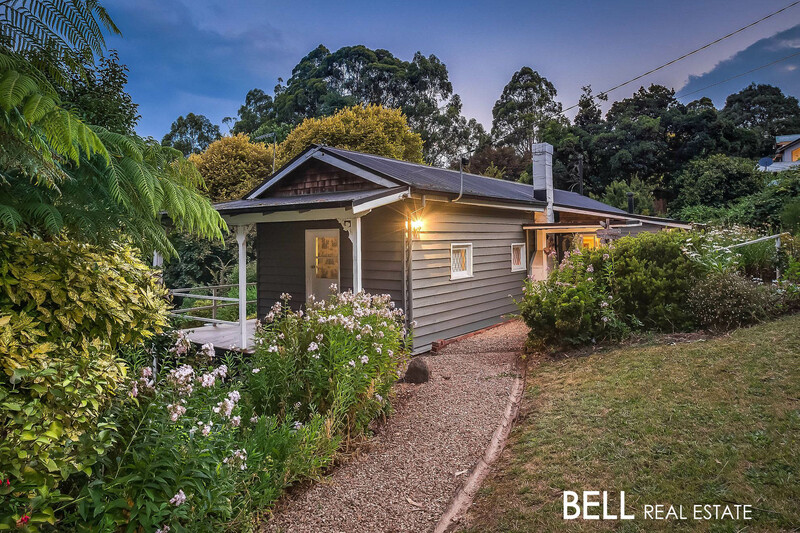 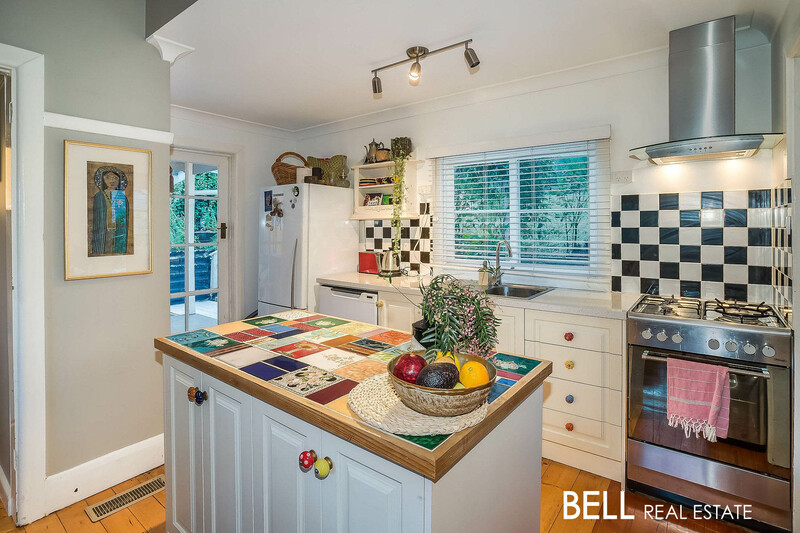 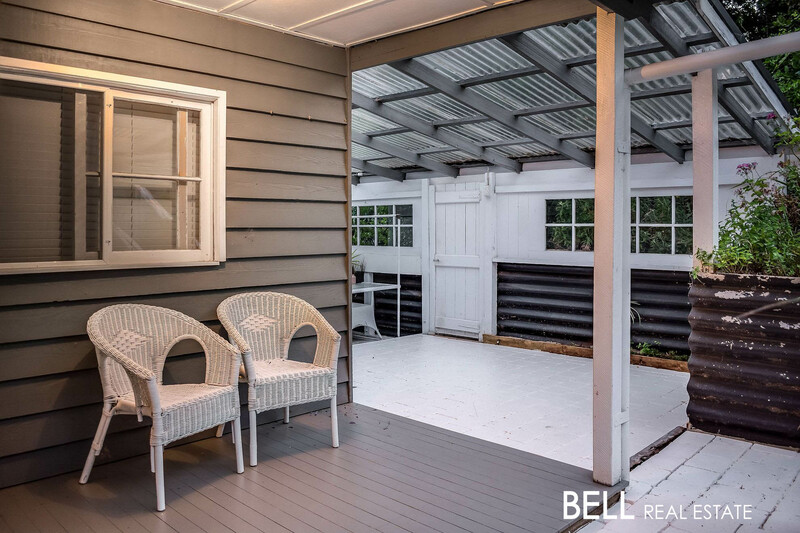 Situated in the scenic Dandenong Ranges stands this stunning character filled weatherboard home on over half an acre. 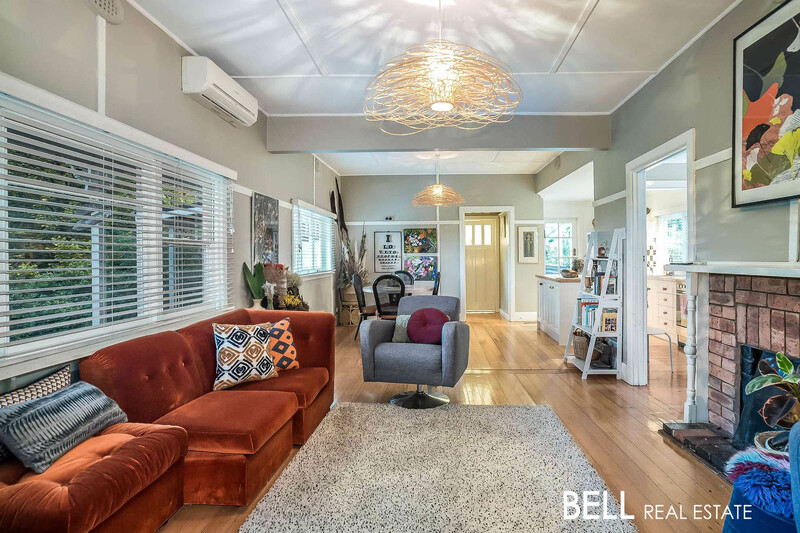 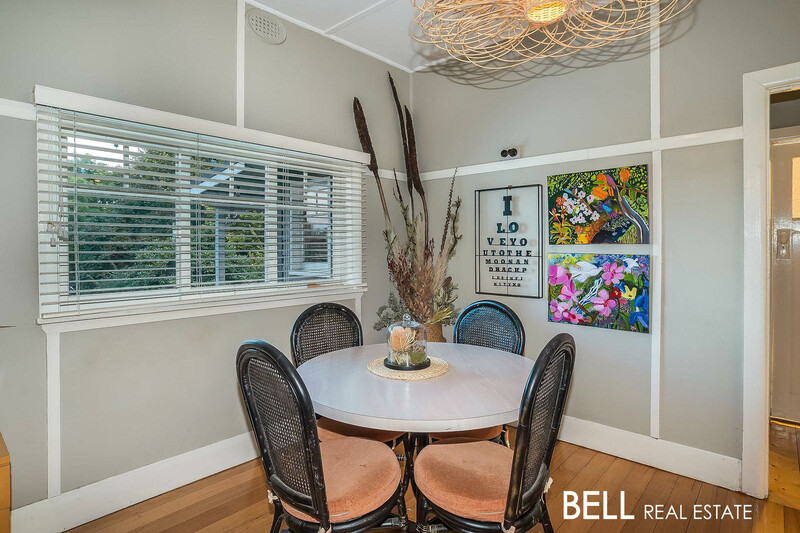 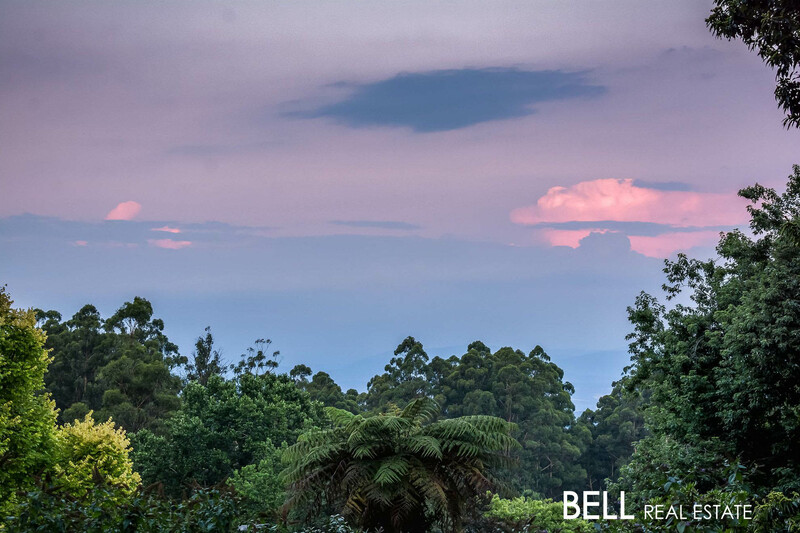 Comprising of spacious open plan and light filled living, a contemporary colour scheme throughout and beautiful surrounding outlooks in every direction, this home has everything you need to live a peaceful hills lifestyle. 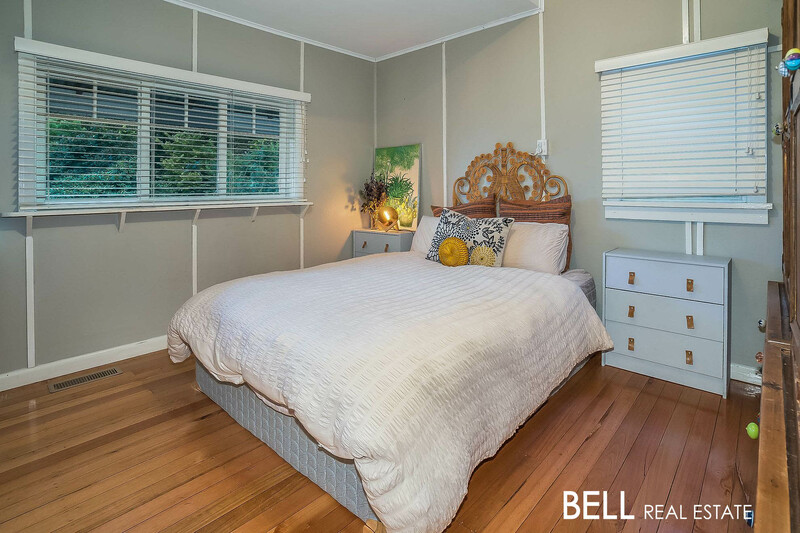 The home includes two spacious bedrooms, a family bathroom with free standing bath and a gorgeous kitchen with quality appliances, plenty of storage space and an island bench. 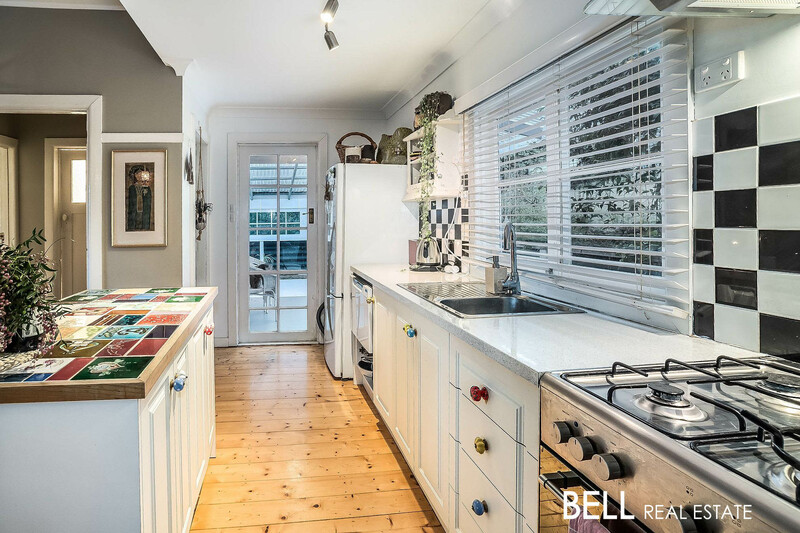 The kitchen overlooks the central lounge room and dining space which is complimented by a cosy fire place perfect for those winter months. 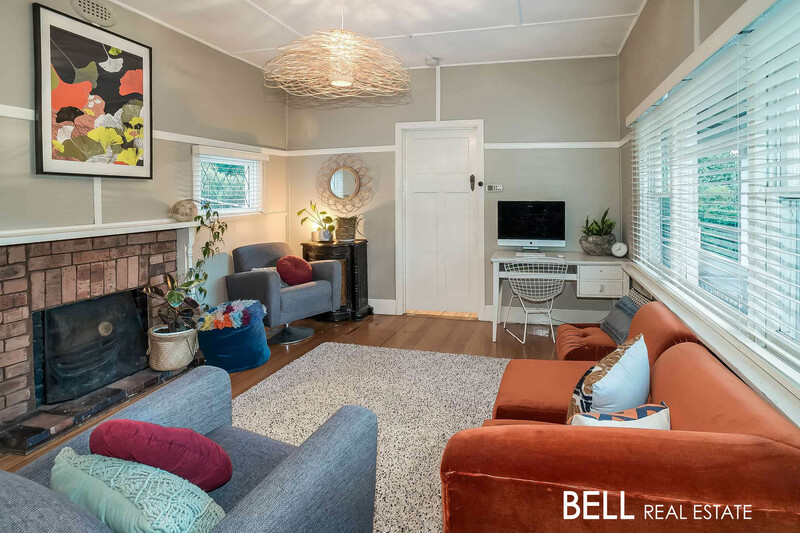 Features inside the home include picture rails throughout the home, polished timber floorboards, sash windows, ducted heating and split system cooling. 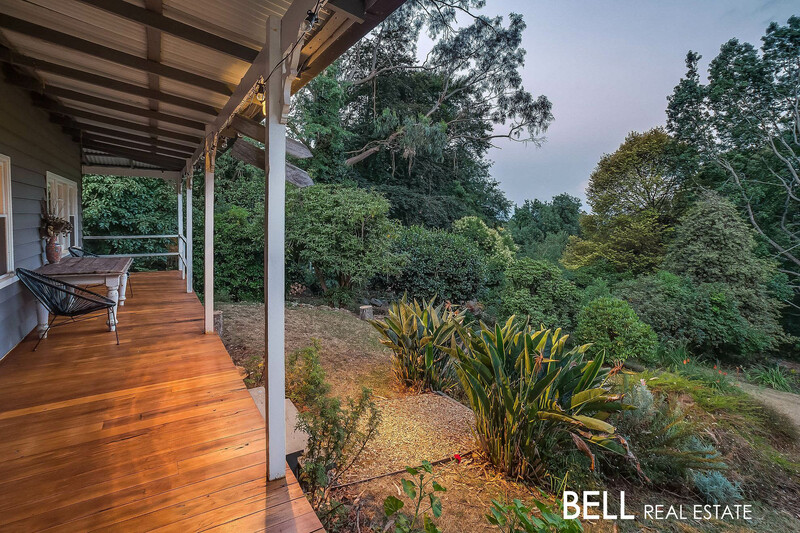 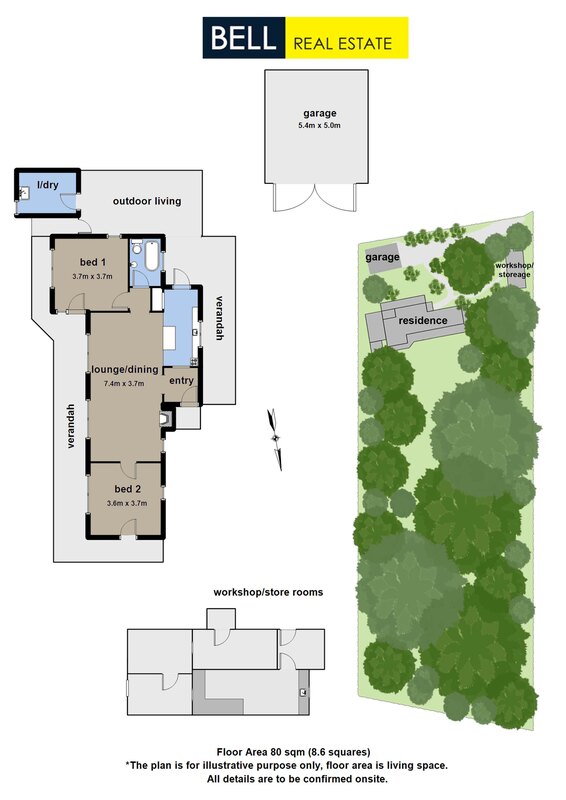 Stepping outside the home the feature list continues with a wrap-around verandah, a covered outdoor entertain area, a double garage and beautiful gardens spread over approximately 2,990m2. 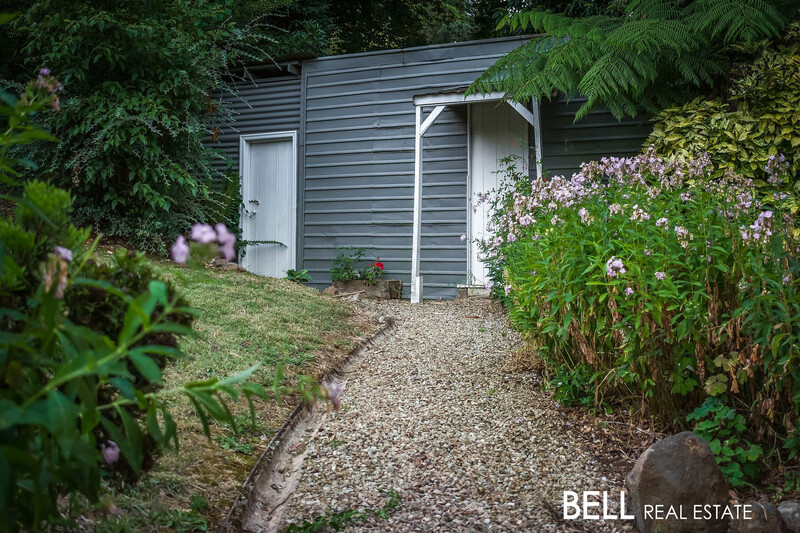 The home also includes the addition of a separate pottery studio which could be used as a guest house, work shop or almost anything else. 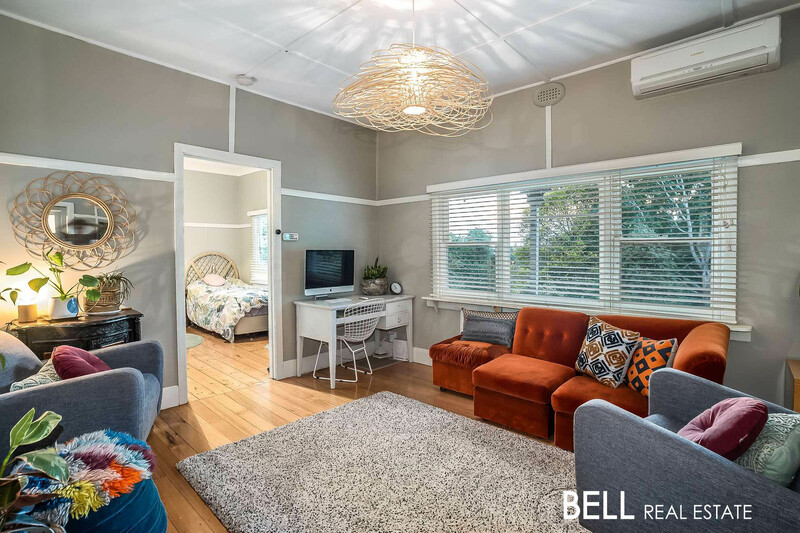 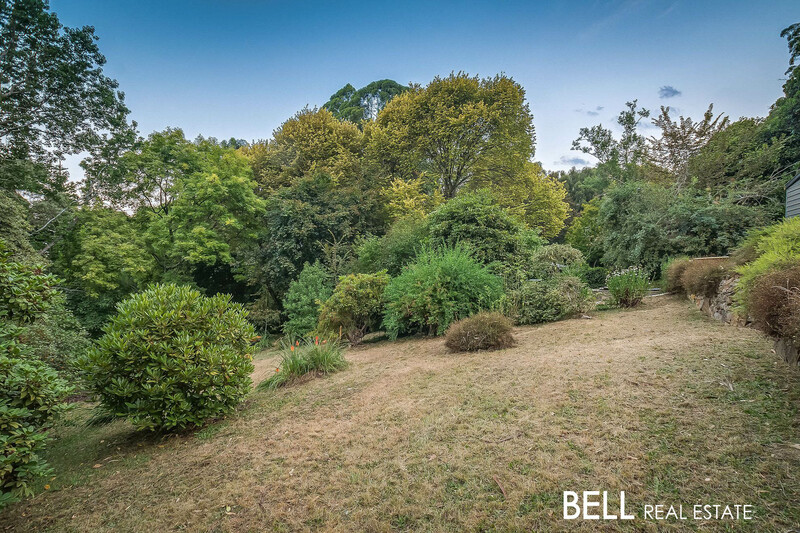 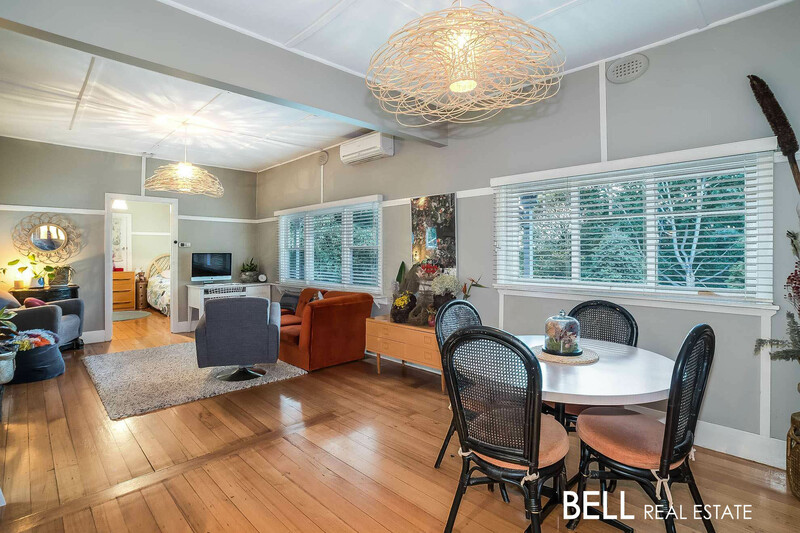 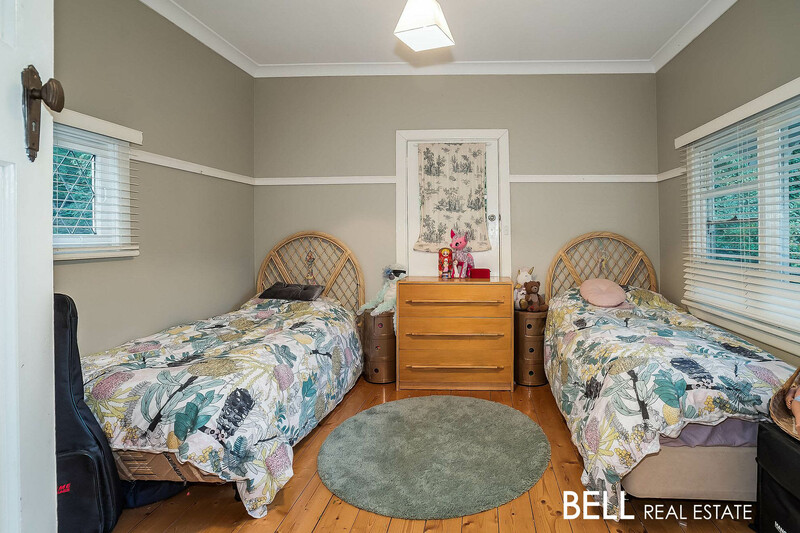 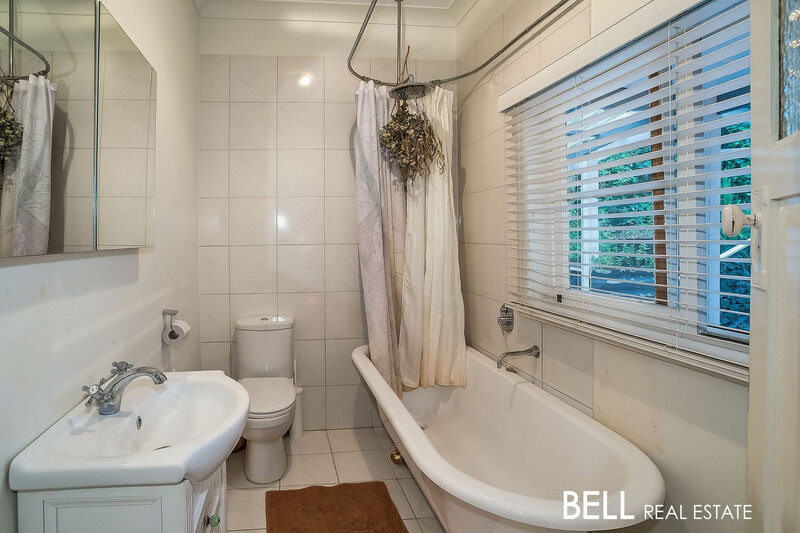 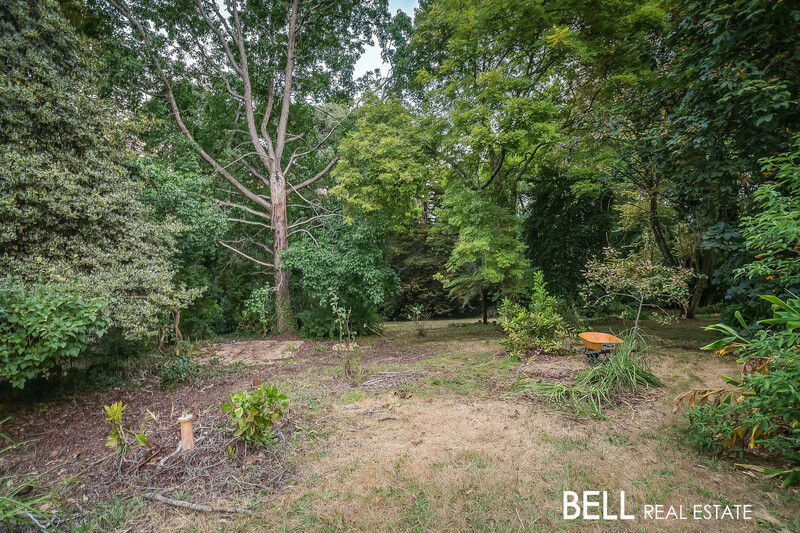 Located close to everything Mt Dandenong has to offer, public transport and William Rickets Reserve, this beautiful home is one not to miss.